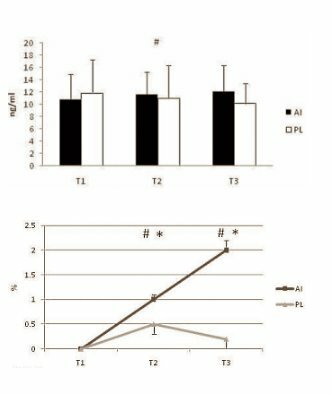 Animal and human studies have shown that fenugreek has a mild anabolic effect. According to the sponsor of these studies, the Indian Indus Biotech, this is because fenugreek boosts testosterone levels, but the studies don’t actually provide proof of this. But then there’s the study that this posting is about. It was published in 2010, and was done by a respected group of researchers in the US. Thirty young strength athletes, average 21, were the test subjects for this study. 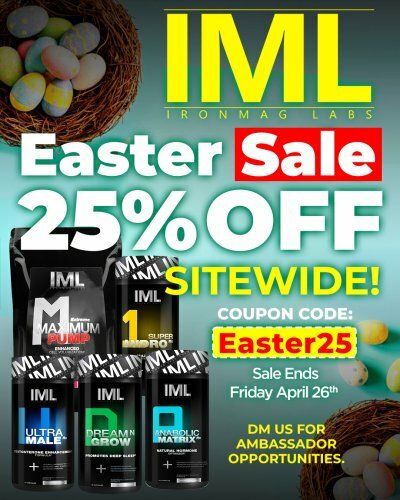 The purpose of this study was to determine the effects of an alleged aromatase and 5-α reductase inhibitor (AI) on strength, body composition, and hormonal profiles in resistance-trained men. Thirty resistance-trained men were randomly assigned in a double-blind manner to ingest 500 mg of either a placebo (PL) or AI once per day for 8 wk. Participants participated in a 4-d/wk resistance-training program for 8 wk. At Weeks 0, 4, and 8, body composition, 1-repetition-maximum (1RM) bench press and leg press, muscle endurance, anaerobic power, and hormonal profiles were assessed. Statistical analyses used a 2-way ANOVA with repeated measures for all criterion variables (p ≤ .05). Significant Group × Time interaction effects occurred over the 8-wk period for percent body fat (AI: -1.77% ± 1.52%, PL: -0.55% ± 1.72%; p = .048), total testosterone (AI: 0.97 ± 2.67 ng/ml, PL: -2.10 ± 3.75 ng/ml; p = .018), and bioavailable testosterone (AI: 1.32 ± 3.45 ng/ml, PL: -1.69 ± 3.94 ng/ml; p = .049). Significant main effects for time (p ≤ .05) were noted for bench- and leg-press 1RM, lean body mass, and estradiol. No significant changes were detected among groups for Wingate peak or mean power, total body weight, dihydrotestosterone, hemodynamic variables, or clinical safety data (p > .05). The authors concluded that 500 mg of dailyAI supplementation significantly affected percent body fat, total testosterone, and bioavailable testosterone compared with a placebo in a double-blind fashion. 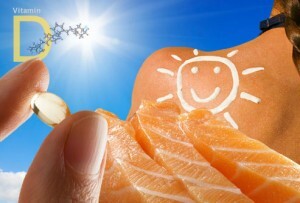 Vitamin D – what’s the optimal level and how to achieve it?